Manchurian is an Indian Chinese Cuisine food style. Indo Chinese Cuisine is the adaptation of the Chinese seasoning and cooking techniques to suit the Indian tastes. 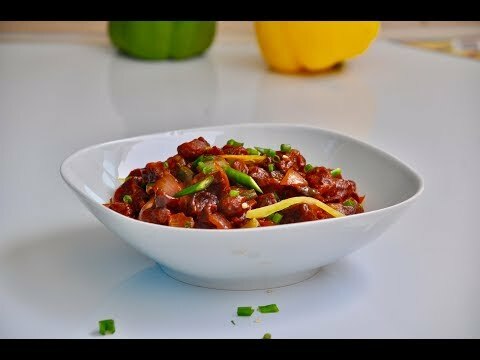 Enjoy the deliciousness and the goodness of both worlds with our super simple and absolutely marvelous Manchurian recipes!